My favourite part of the Harry Potter movies was the spells. They were each so different and fun. Which spell is your favourite? I love the Expecto Patronum spell. I like the idea of having a spirit animal. I really like Lumos. Simple, but effective  It also reminds of playing Dungeons and Dragons as a kid because it’s one of the first spells a wizard learns in the game. 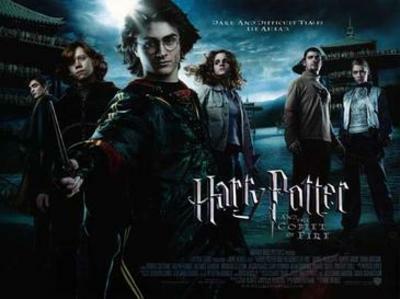 I have to admit, I have NEVER watched a Harry Potter movie, and furthermore, am not really interested in watching one. I like sci fi however this just does not appeal to me - perhaps as it was a children's book originally?? I don't know, because I've never seen any Happy Potters'! Sorry about that! What wildlife lives in your backyard?